Home / Uncategories / Spring/Summer is here !! So do you think how you are going to spend your Spring this year? The name Spring comes and there are three things popped into my mind. Blooming flowers, bright makeup, and colorful bright clothing. 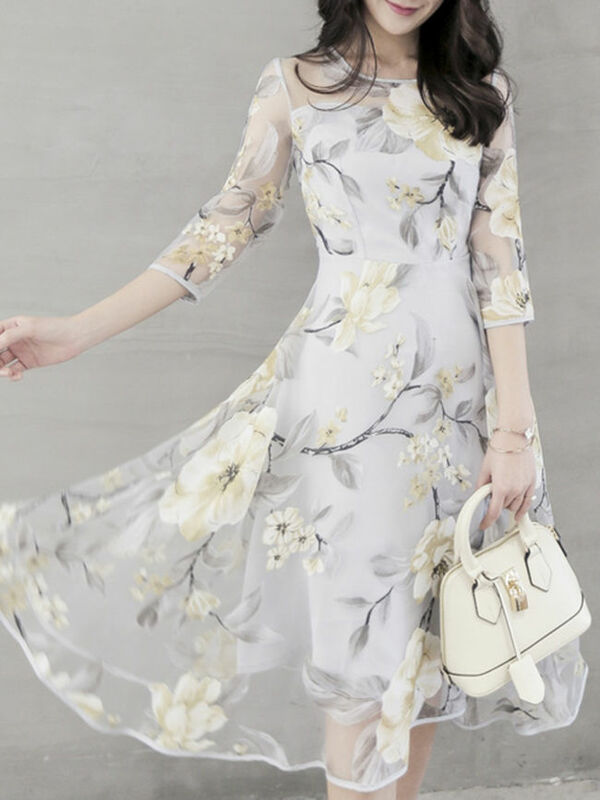 The beauty of the Spring lies in bright yet flowery clothing but the fact is getting dresses can be stressful during transitional months especially because of its following winter and preceding summer. Pairing up perfect spring outfit with the own staples and stuff sitting in our closet and can be worn in a dozen of different stylish ways this season. Whilst searching for cheap dresses online, I stumbled upon FashionMia and my search ended. I saw few cheap clothes which instantly caught my attention. 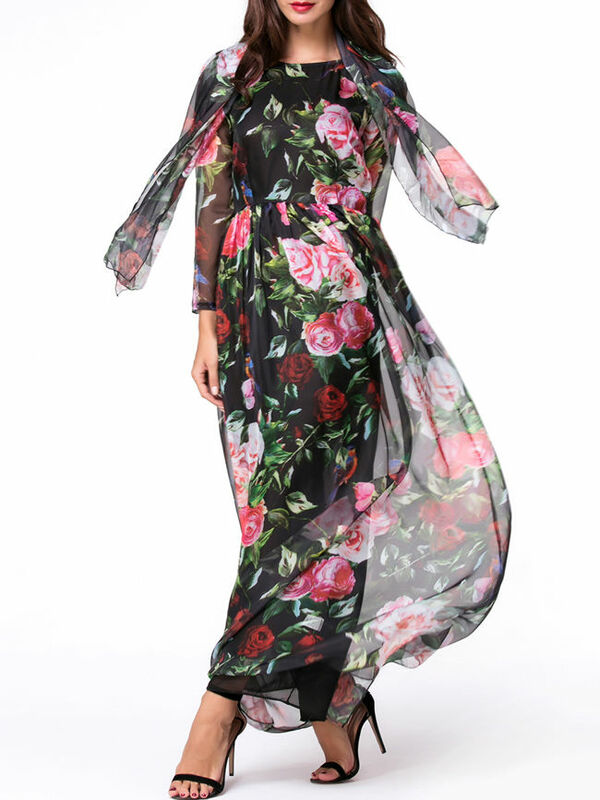 FashionMia is an online stop for modern, irresistible and affordable women's clothing. 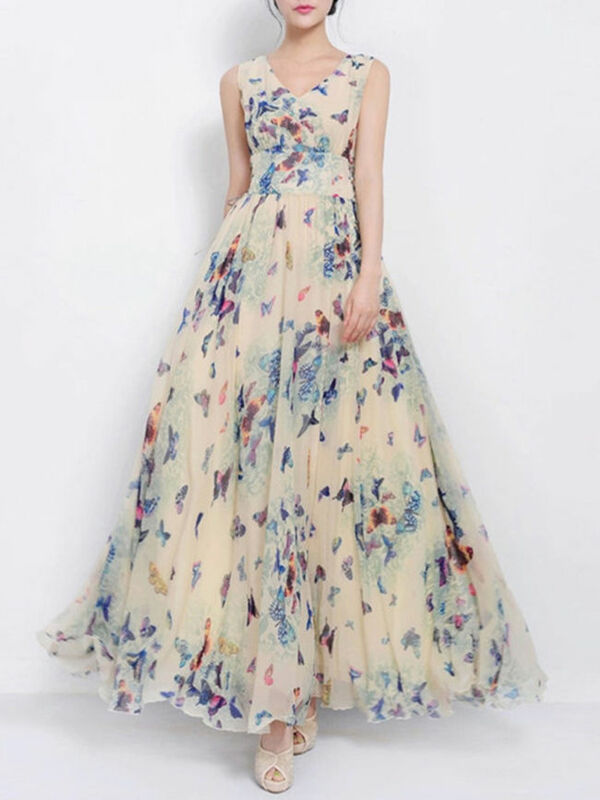 They offer plus-size dresses, maxi dresses, cheap women dresses, skirts, jumpsuits, skater dresses, trendy tops, shift dresses, cute dresses etc. They are wholesale clothing store where you will find the hottest trends in fashion rock with wholesale prices. 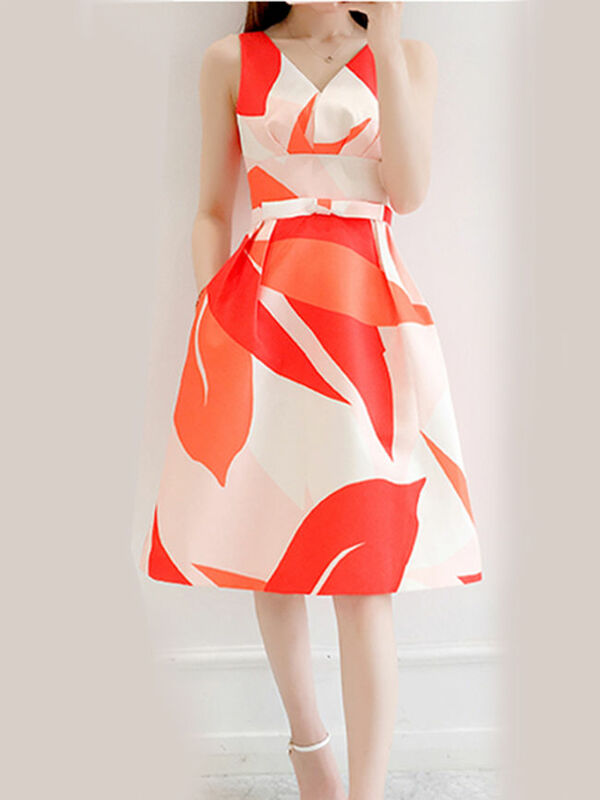 Their website carries a massive range of fashion clothing for women of all ages and from tops to dresses to skirt, jeans, shorts, skirts, wholesale sweaters. They have a brilliant range of sunglasses, cosmetics, fragrances, handbags etc all under one roof. Check them out and they won't disappoint. 1 comment on "Spring/Summer is here !!"